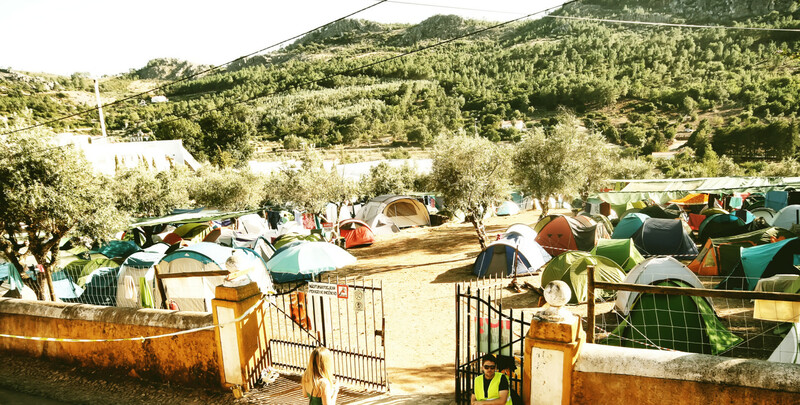 Camping at Andanças is a free service for holders of a valid ticket. Camping opens on the 31 July, at 2pm for all. From 20h00, access to campsite is only permitted for holders of a valid wristband. There will also be an area for camper-vans aroud the multi-sports pavillion. More information soon.